Keyan started Kindergarten last year and when Halloween came, we decided to make some fun Halloween treats for school. Now apparently it’s become a tradition so we will be doing the same thing this year for both kids as they have their school Halloween parties on October 30. We found so many fun and cool looking halloween treats and baked goods that it was hard to narrow down what we wanted to make. Today I am sharing some of our favourites, 5 Fun and Easy Halloween Treats for School. 1. Pumpkin Rice Krispy Treats – We made these last year and they were a big hit with the class. Bonus was that they were really easy to make! 2. 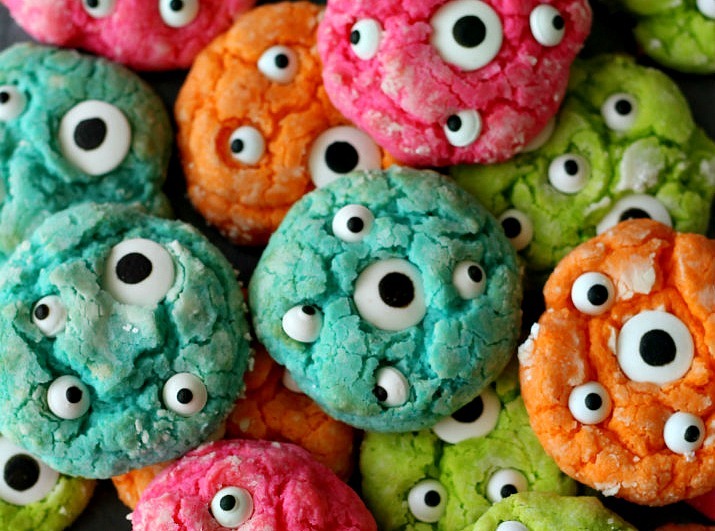 Monster Eyeball Cookies – One of our favourite halloween treats for school are these cookies that are both cute and creepy! We actually tried making a slightly different version of them a few years ago. They were simple to make and turned out delicious! 3. Pumpkin Pretzels – These pumpkin pretzels are tasty and don’t take much time to make with only five ingredients! 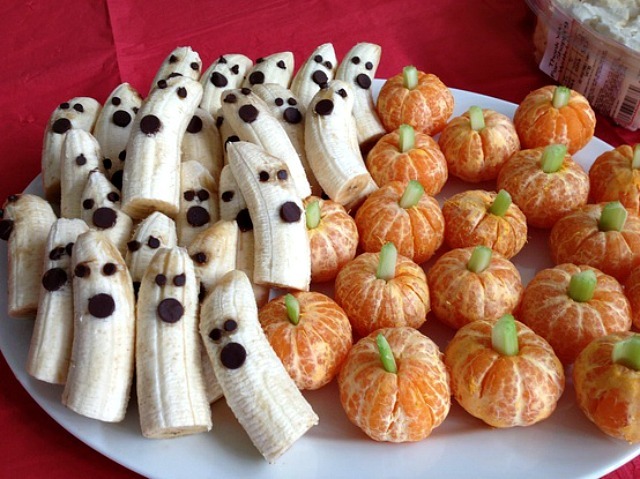 There are also some great healthy halloween treats that you can take to the classroom like these super easy ghost bananas and pumpkin mandarin oranges! 5. 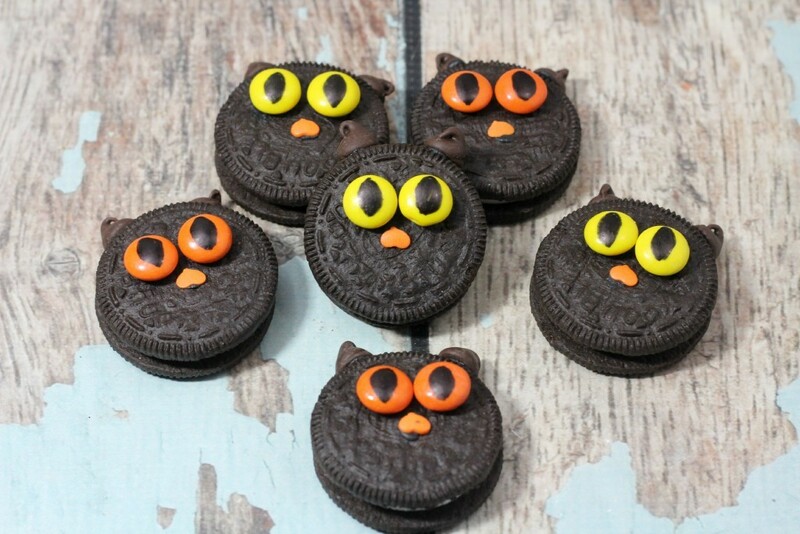 Black Cat Oreos -Black cats are definitely a part of halloween and these no-bake black cat cookies seems like they would be perfect for a classroom treat! These are some of our favourite ideas for Halloween treats for school. 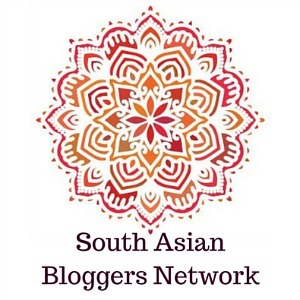 For more ideas, checkout out Halloween Pinterest Board. 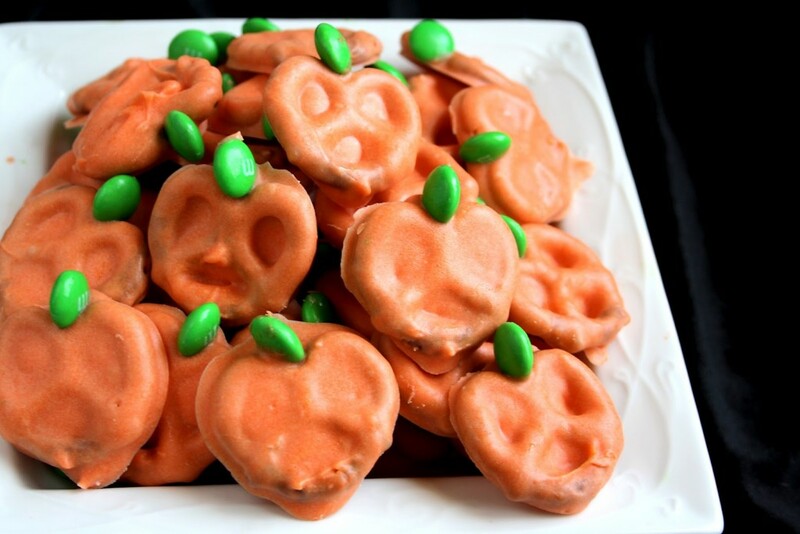 These treats look wonderful What a clever idea to make mandarins look like miniature pumpkins. 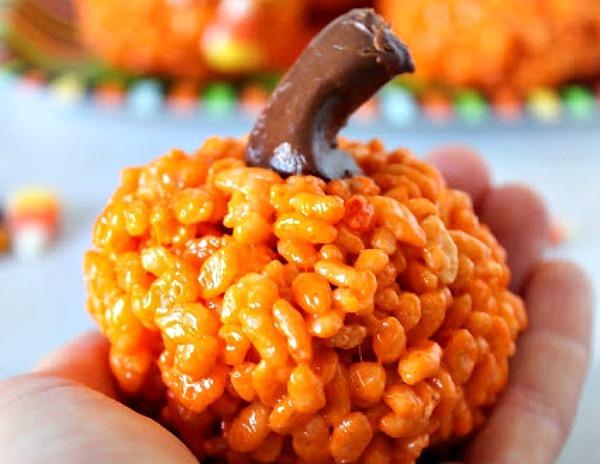 Healthy and perfect for halloween! It’s too bad Kellogg’s discontinued (at least in the United States) their Gluten Free Rice Crispies. 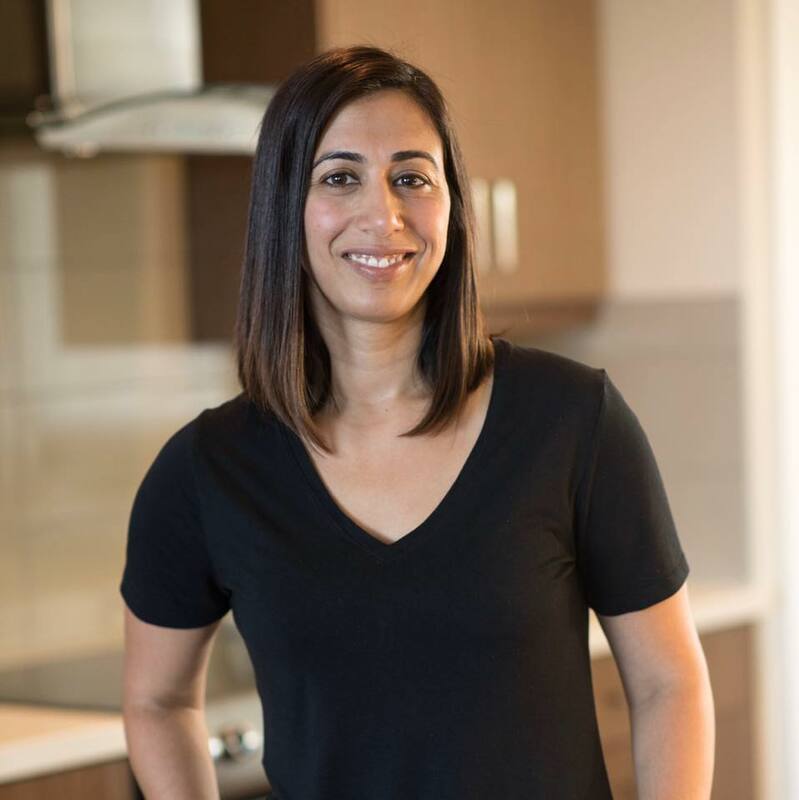 What has ended up here, in the States, is that a lot of schools no longer allow homemade treats, for various reasons – food allergies among them. Halloween, though, is a time to be creative and you are so creative. These would still be great for a home party. My favorite Halloween treat – I never had one as a child (anything chocolate was great). One treat I have never liked – Candy corn.